Stampin' Up! are very good at keeping up with the latest trends. Last year it was Pineapples and Flamingos, this year it's Succulents! 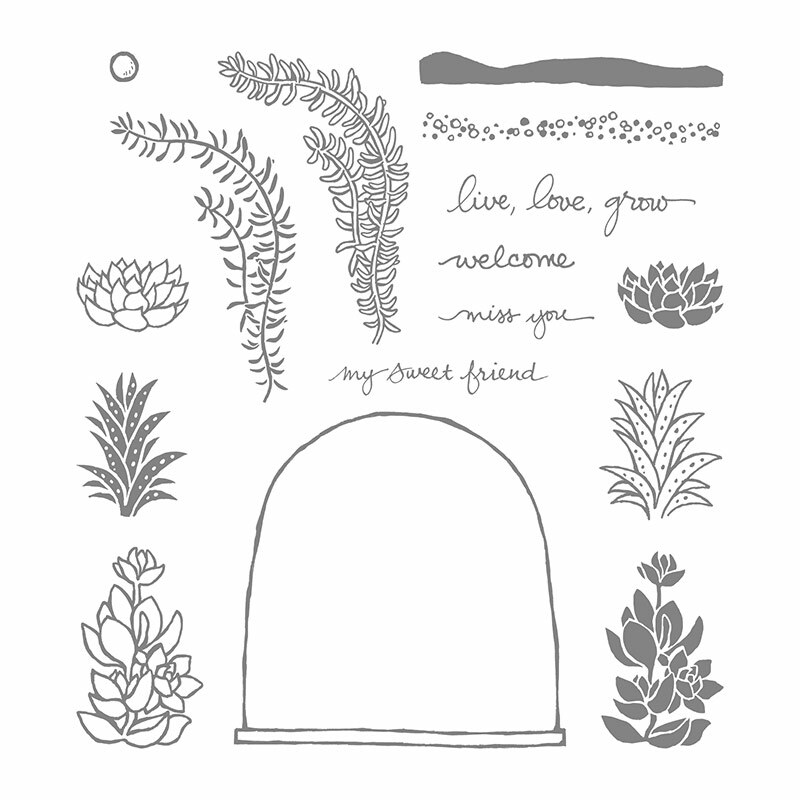 The Live, Love, Grow stamp set is one of our gorgeous Photopolymer stamp sets. As it is a clear stamp you can see exactly where you are stamping. 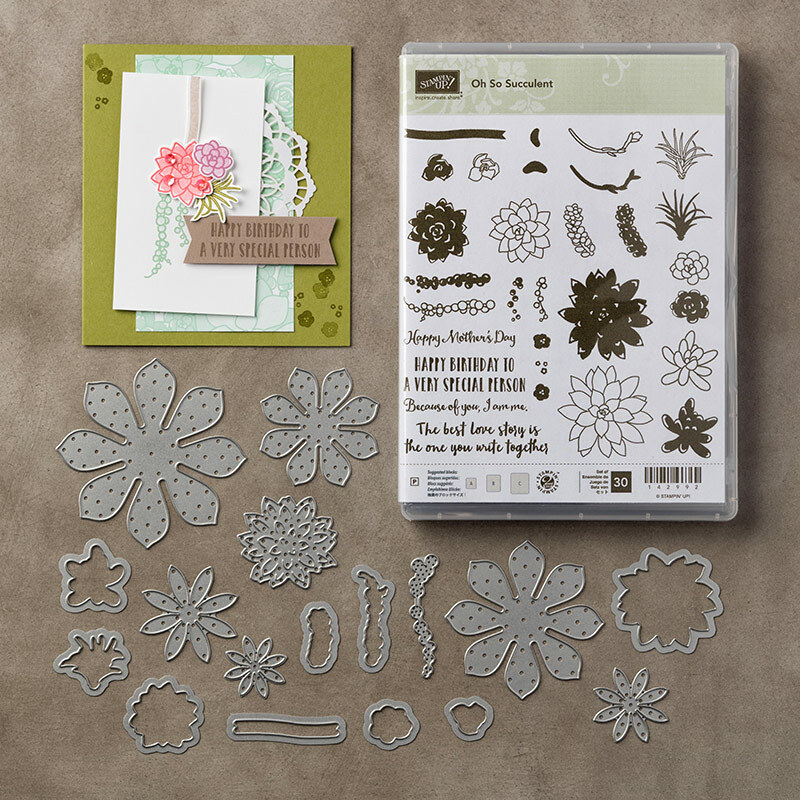 It comes with a few sentiments which is brilliant - you don't have to invest in another stamp set to make a card or scrapbooking page with this set. It costs only £15.00, a real bargain. This card features very simple stamping and that's all you need really! 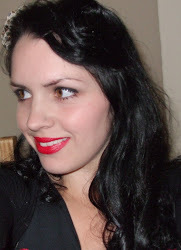 I used a mixture of colours - Emerald Envy, Real Red, Soft Suede, Soft Sky. I added a bit of Washi Tape to finish it off. Stampin' Up! 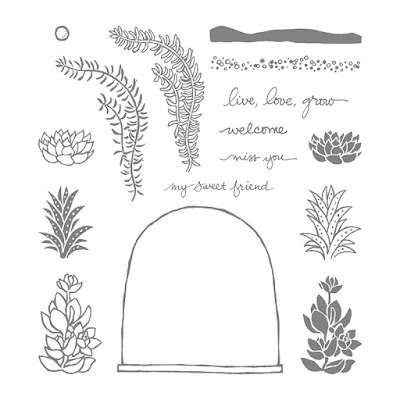 have another Succulent stamp set which was new in the Spring Summer Catalogue - it is called Oh, So Succulent and has more gorgeous Succulent stamps for you to play with, plus matching Succulents Framelits Dies . Both can be bought with a discount of 10% as a Bundle. 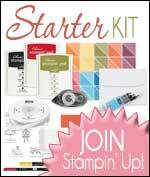 Don't forget that it's currently Sale-a-bration which means a free gift for every £45 spent on Stampin' Up! products between now and the 31st March 2017. Get in touch for more details.